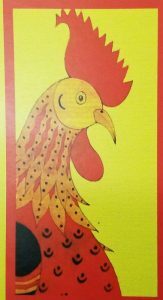 The 13th annual June Festival of Antiques at the Fairgrounds in Mullica Hill, New Jersey will be held on June 8, 2019. The show will feature quality antiques dealers from throughout the Northeast set up under pavilion cover and on the lawn at the Gloucester County 4 H Fairgrounds – 275 Bridgeton Pike (Rt. 77), one mile south of the Yellow Garage Antiques storefront and the downtown historic district. The sale will include antique country and formal furniture, pottery, fine art, glass, stoneware, textiles, quilts, dolls, Americana, jewelry, clocks, porcelain, sterling, toys, advertising, metal-ware, and much more. Unlimited free parking and refreshments will be available throughout the day. 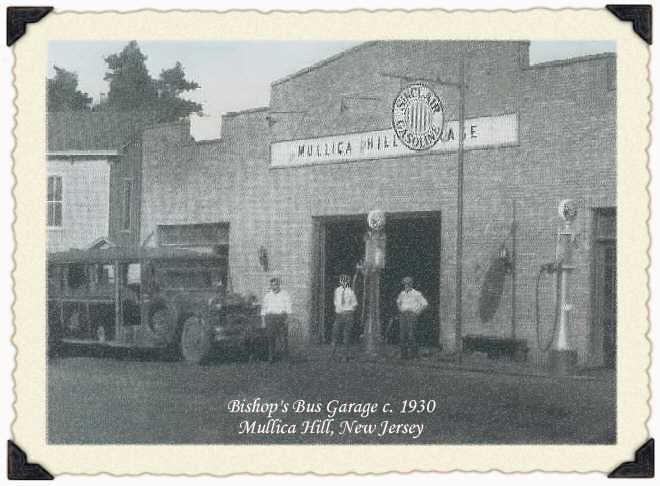 Visitors can also shop and enjoy The Yellow Garage Antiques Center, as well as other antiques and specialty shops on Main Street in Mullica Hill. Tickets will be available on Ticketleap.com or at the gate. The Festival will take place rain or shine and a portion of the proceeds benefit the Harrison Township Historical Society.